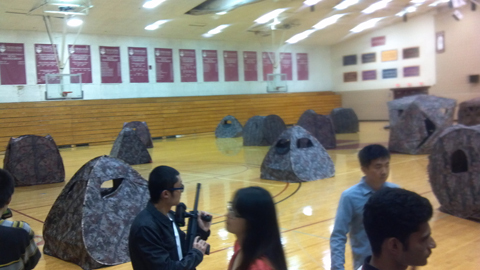 OUTDOOR LASER TAG IS LIKE PAINTBALL WITHOUT THE PAINT . We use high-tech equipment and are 100% mobile. Make your next event the one everyone will be talking about. 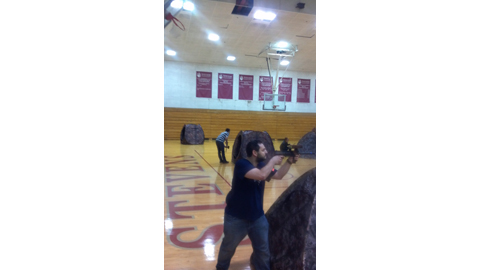 You can play laser tag at our Game Park, in your back yard, a park or anywhere there is room. We can also setup indoors in a gym, hall, meeting room etc. as small as half a basketball court. It is fun for all ages. Many game formats are available Capture the Flag, Conquest, Protect the VIP, Elimination & more. 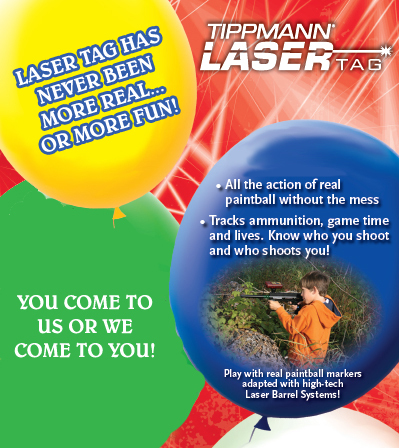 Outdoor mobile lasertag is great for birthday parties, day camp activities, corporate events, schools and bar/bat mitzvahs. Outdoor Laser Tag is also a great team-building activity.